The New York Times Travel hosted the largest trade and travel show in North America. 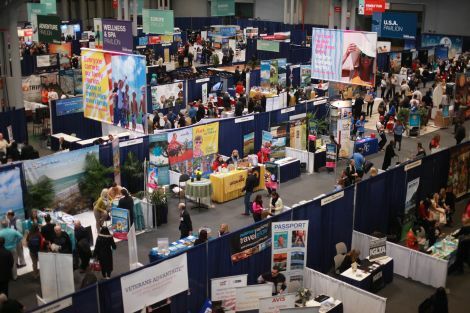 Jacob Javits Center was the home of over 500 exhibitors and over 150 countries represented. I had the privilege of attending for the first time. Needless to say I was elated when I arrived and checked in to receive my press pass. One of the very first things I noticed was the diversity within the crowd. There were young children, couples and seniors all with at least one thing in common…TRAVEL! I grabbed the official guide and a made a note of a few countries that I desired more information about. 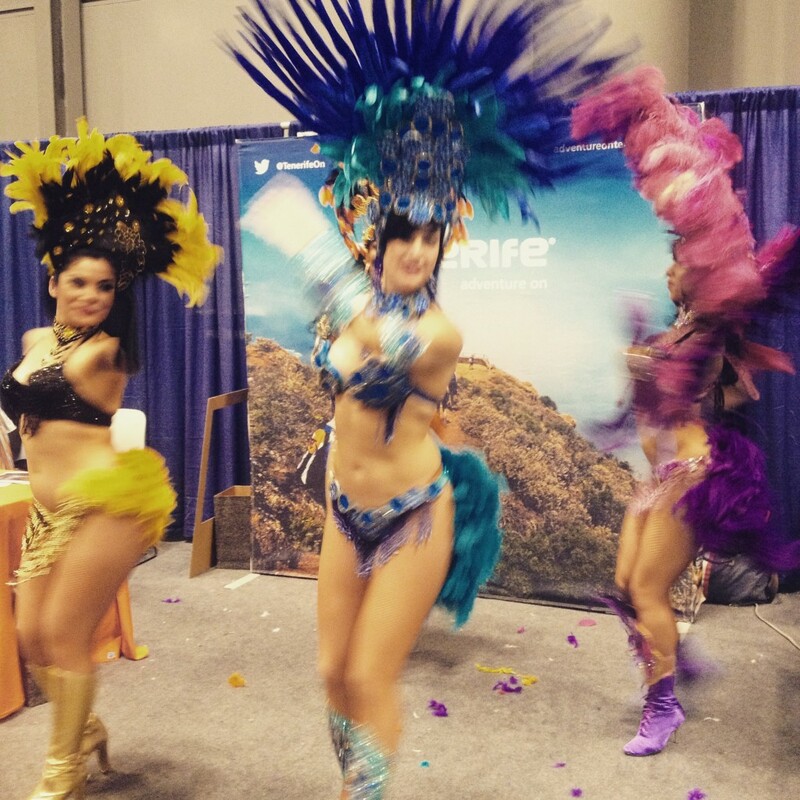 I visited the booths for Belize, South Africa, Thailand and Morocco and spoke with several travel experts for insider advice. I was really curious about Cuba and exploring Havana. Each destination had something unique to offer and I was filled with inspiration to make 2015 an outstanding year of travel. Where else can you go for access to tourism boards, travel expert seminars and chances to win luxurious five star vacations all under one roof? The NY Times Travel Show has incredible opportunities to sign up for vacation packages offering special discounts. You could even participate in a silent auctions for some of this year’s top destinations and taste food from the worlds best dishes in culinary. (L to R) Travelista Teri, The Dining Travler, Spicy Candy DC, Passport 2 Pretty and Around the Word Beauty. 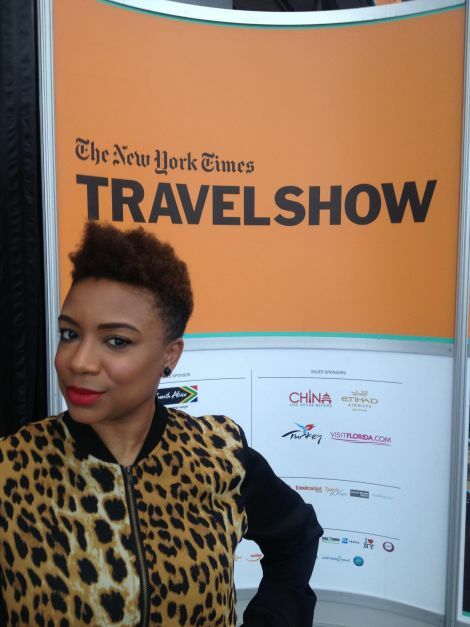 One of the best things that I loved about The NY Times Show was connecting with fellow travelers. I listened as they shares their travel stories and adventures. Many travelers are also blog and I soaked up a wealth of knowledge on how to bring you more Passport 2 Pretty. 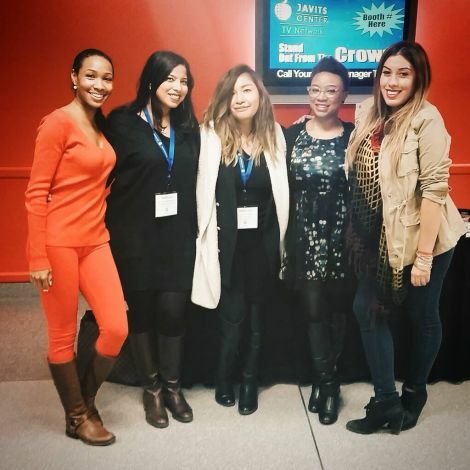 I am truly inspired by these ladies and their passion for living their dreams. 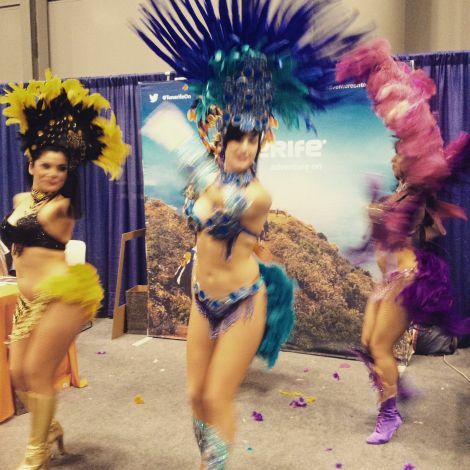 The New York Times Travel show was an amazing experience with an endless supply of culture, beautiful destinations and yes even the samba lessons! 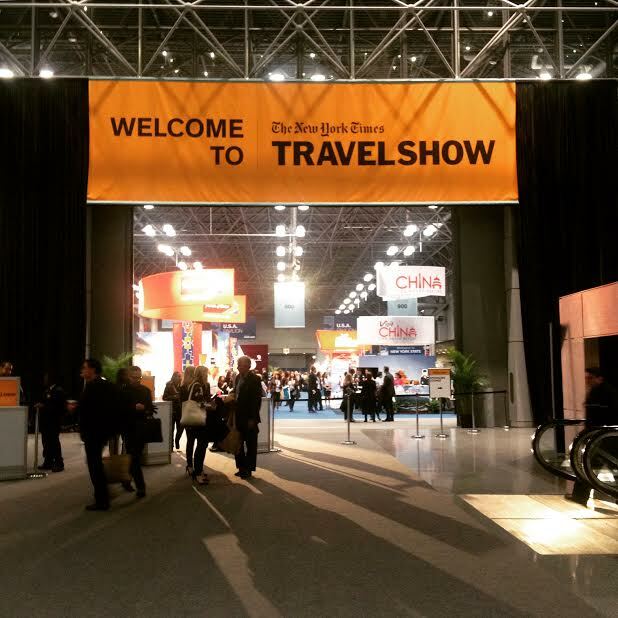 The New York Times Travel Show has the Passport 2 Pretty’s STAMP OF APPROVAL. I highly recommend this event for travel professionals as well as consumers. Check out my video below and visit http://www.nytimes.com/pages/travel/index.html for more information. Thank you for watching Pretties! Check in for more Passport2Pretty.com!